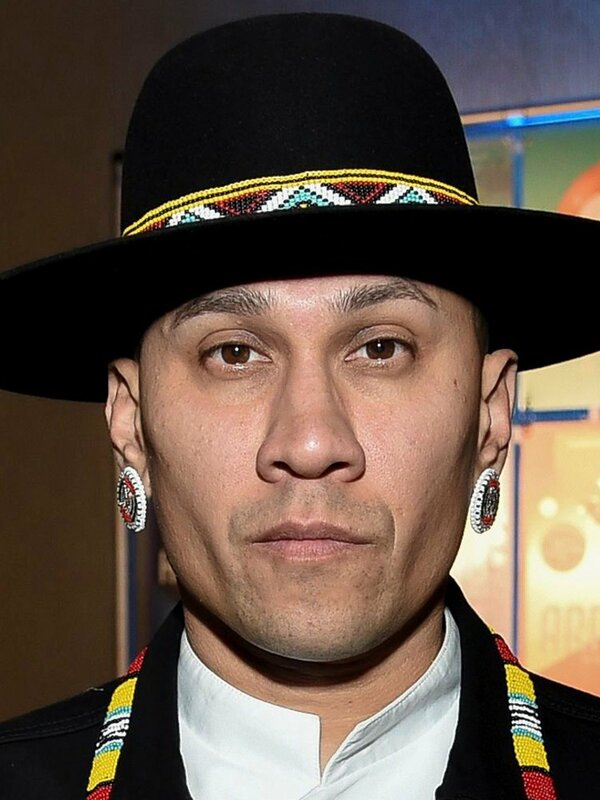 Taboo on the difficult subject of the Superbowl half time show. 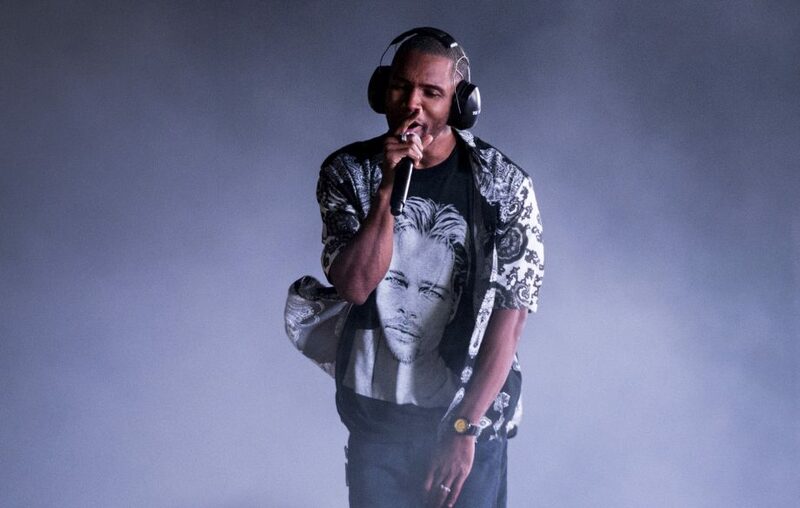 Is Frank Ocean hacked off after new music teases are shared? 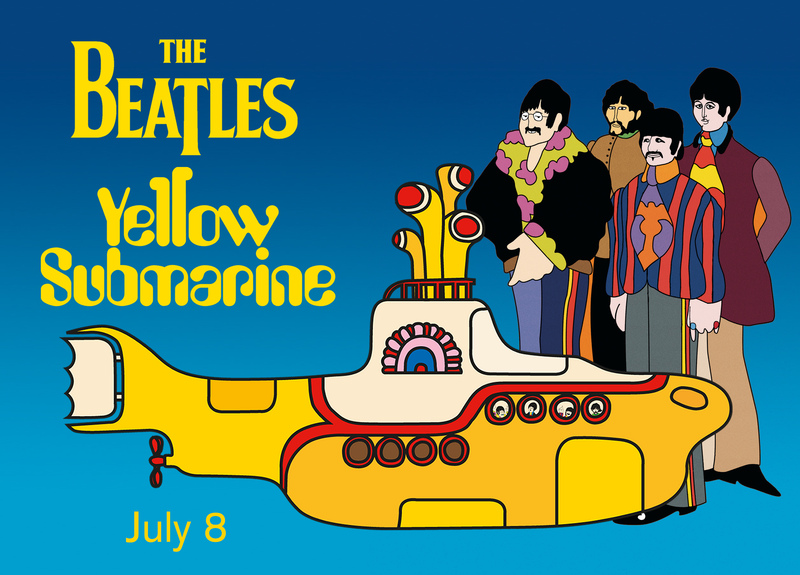 Video: Paul McCartney gets a golden boat to go with his yellow submarine. 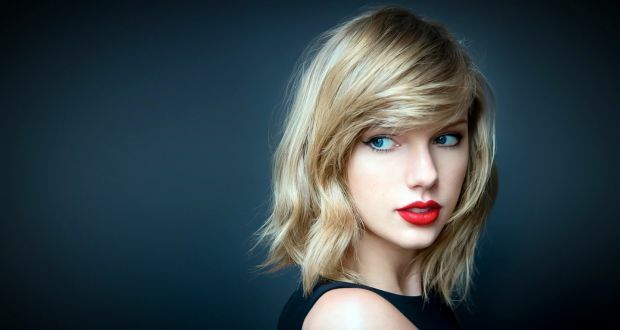 Swift’s sleeping intruder gets six months inside. 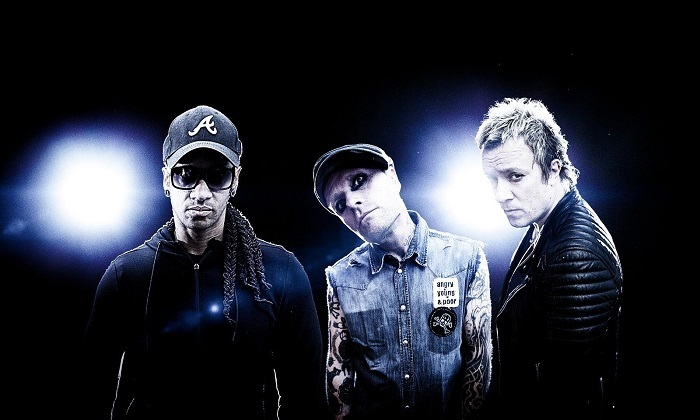 The Prodigy to hit the UK. but they’ll be No Tourists. 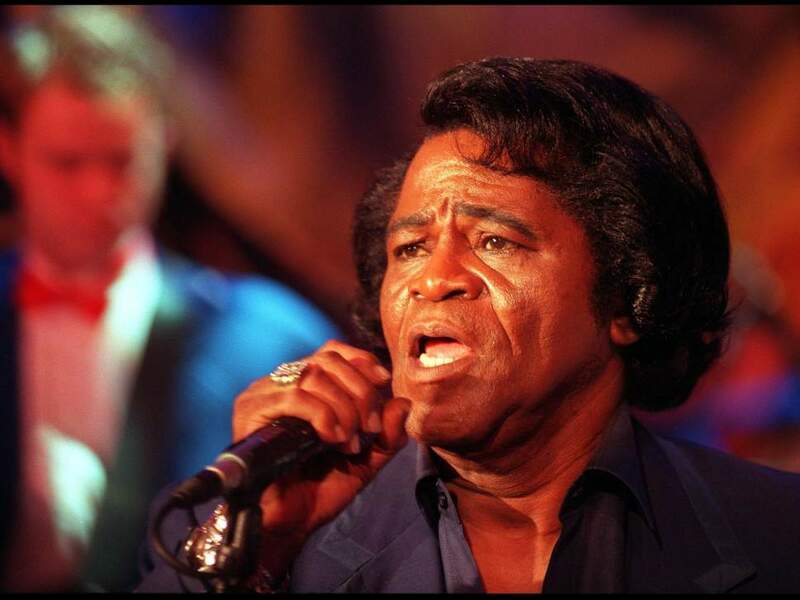 For our recommended reportage on these stories and more in the world of music – covered in today’s digest – follow the picture links below. Music News Brought to You by Touch 11/03.